It has been a while since my last brand rave. However this range is more than worthy of one. After a Summer of sun, sea and recently hair dye, my hair has been in need of some tender loving care. 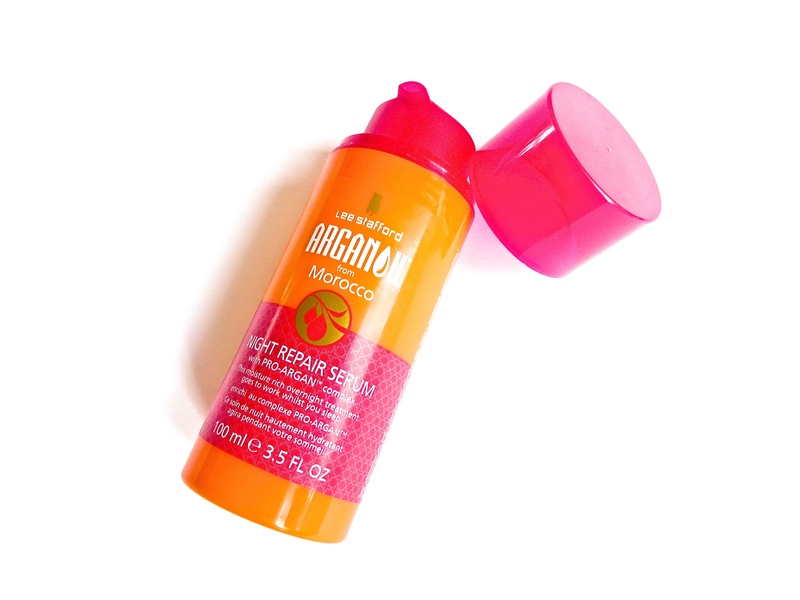 My ends were becoming dry and overall my hair had started to look a bit lacklustre… And then came Lee Stafford’s Argan Oil Range to save the day, well my hair! I honestly do not remember the last time my hair was this soft. I find myself asking people to feel how silky it is – yes it’s THAT smooth. 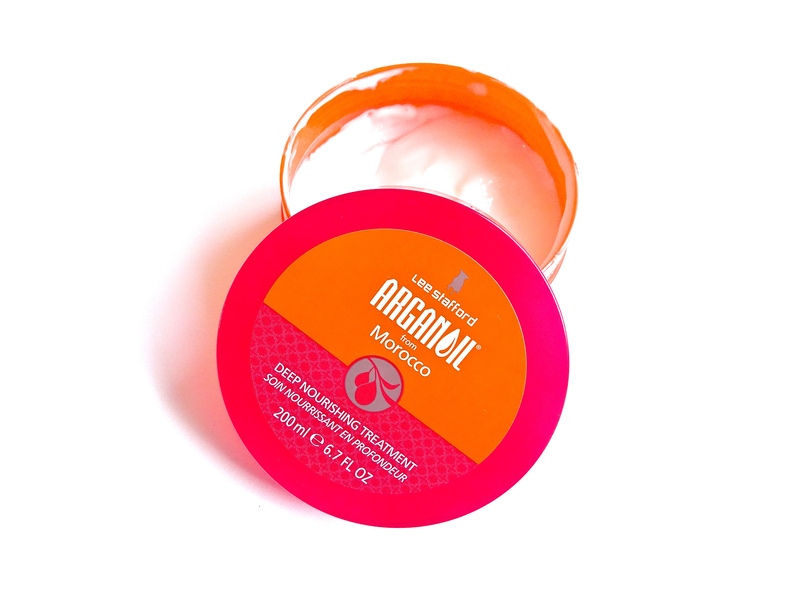 My love affair with the Argan Oil range all started with the Deep Nourishing Treatment. I used it as a conditioner after shampooing and left it to work its magic for five minutes. And oh did it work it! I hadn’t thought too much about it until my hair dried and I felt my silky tresses. It was a wonderful moment. Of course I then had to try other products in the range. Next up was the Night Repair Serum. 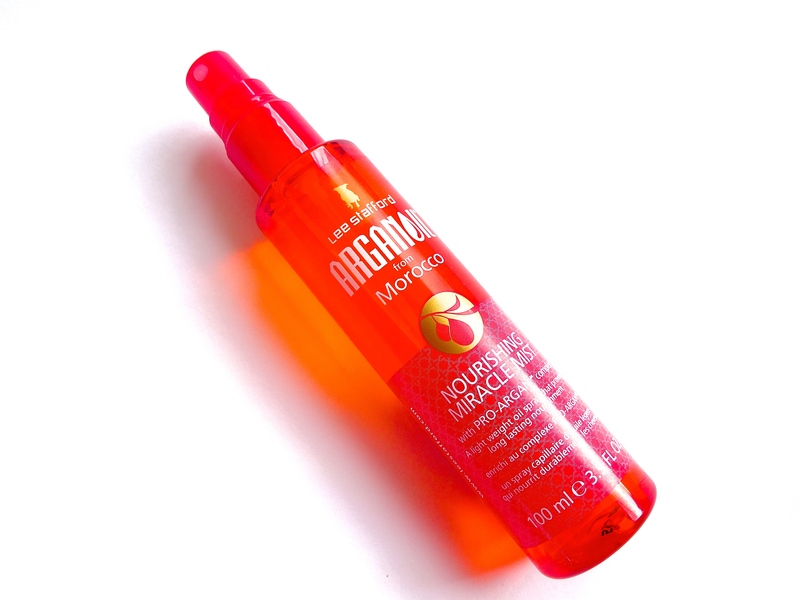 I used this on nights I hadn’t used the conditioning treatment, I didn’t want to go overboard… I squeezed one pump into my hair and rubbed it into the ends of my dry hair before going to sleep and then waking up with soft locks. The love affair did not stop there oh no… I had to go one step further and spritz the Nourishing Miracle Mist through the ends. As I have only been dyeing the ends of my hair, it’s where the most TLC was needed. And TLC is definitely what it got! I am so pleased to have found these products that I just had to share my excitement with all of you! 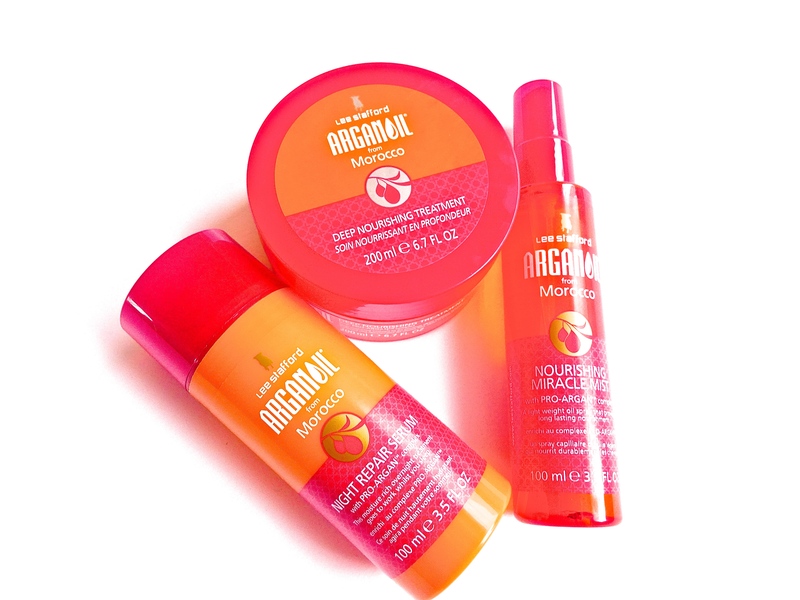 My hair is in better condition now than it has been in a long time and I have these little Argan treats to thank for that. Thanks Lee for making my hair nice and smooth again!